Kubernetes is used for managing microclusters within our AWS infrastructure. This allows us to deploy new infrastructure in seconds. Our servers are continuously deployed with Helm on a Kubernetes cluster running in AWS. All 20+ micro-services that power Cirrus CI are orchestrated via Kubernetes. Because it's really great and helps us do a lot of crazy stuff. Tumbo-Server is shipped as Docker images and Kubernetes does orchestation of worker's containers. 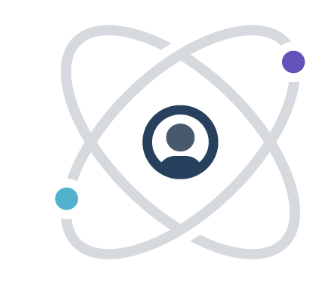 Our developer experience system is on Kubernetes (Google Kubernetes Engine at the moment). We would like to expand our Kubernetes clusters over other Kubernetes engine. 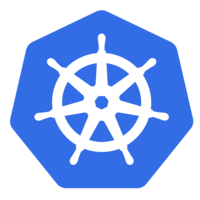 All dockerized services are deployed via Kube.